Gyumaru is a popular local restaurant in Tokyo that draws a long queue of both locals and tourists every day! Book through Klook and get a seat to Gyumaru without having to line up! very good food snd restaurant! will surely revommend to my family and friends. 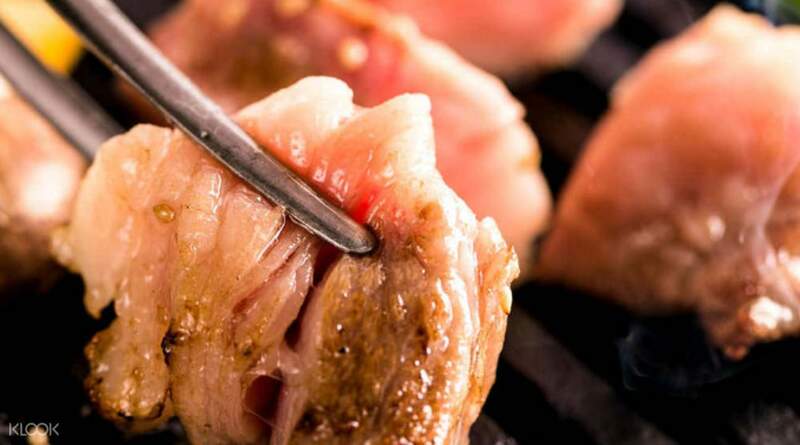 Feast on one of Japan's most popular dishes, Yakiniku or grilled meat, with a visit to Gyumaru. Known as a local restaurant that serves premium meat, Gyumaru in Shibuya draws in a crowd every day, composed of both locals and tourists that queue up just to get a taste of their cuisine! 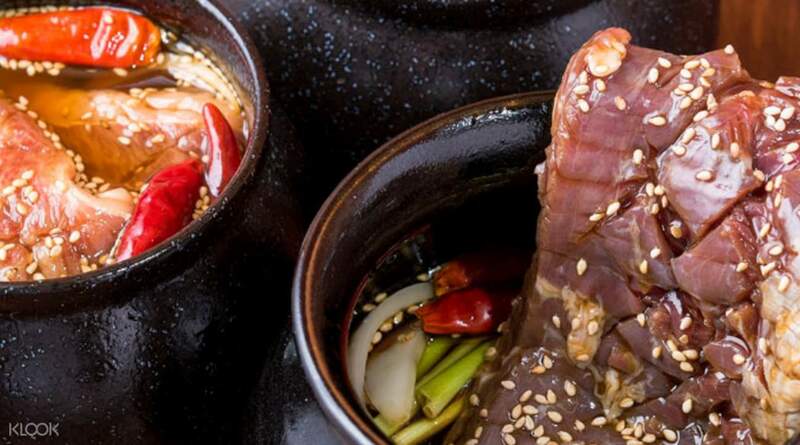 Dine like royalty as you treat yourself to a meal fit for a king with the restaurant's All-You-Can-Eat/Drink Yakiniku Course, where you'll get to eat and drink as much as you want for up to two hours. 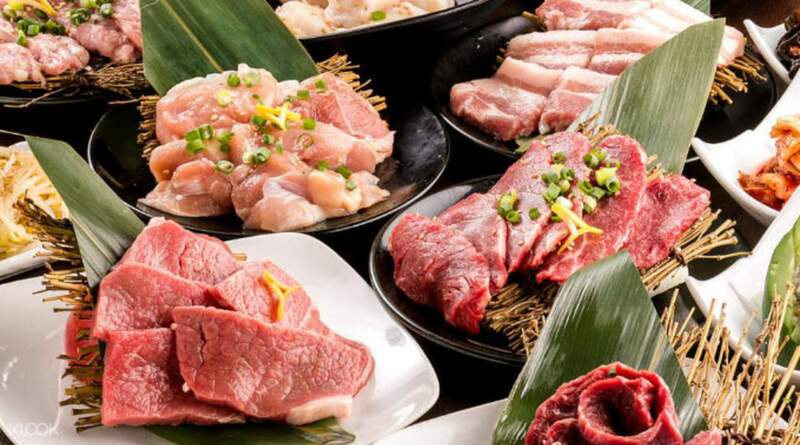 Try a variety of meats that have been grilled to perfection, such as pork, chicken, and Matsusaka Beef, an expensive cut of meat that's been ranked as one one of the country's top 3 Wagyu choices. 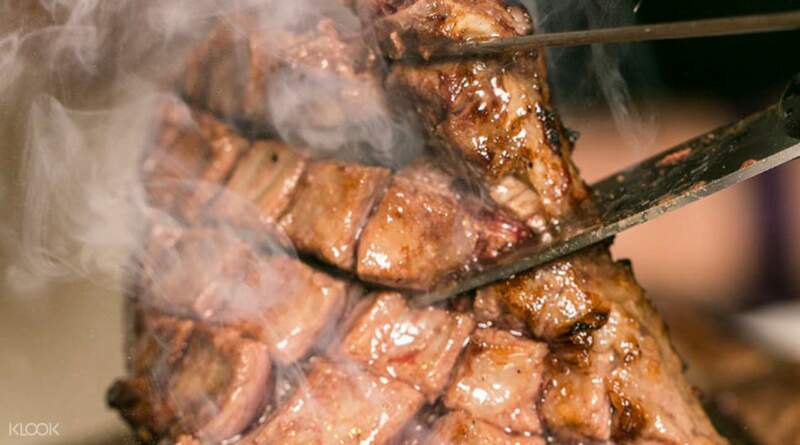 As you dine, pair the restaurant's delicious food with some drinks that complement the flavors of grilled food, including alcoholic drinks like beer and cocktails, as well as a selection of soft drinks. The course also comes with some ice cream, available in vanilla or matcha, which is sure to satisfy your sweet tooth. Book through Klook and get seats inside the restaurant without having to queue up! 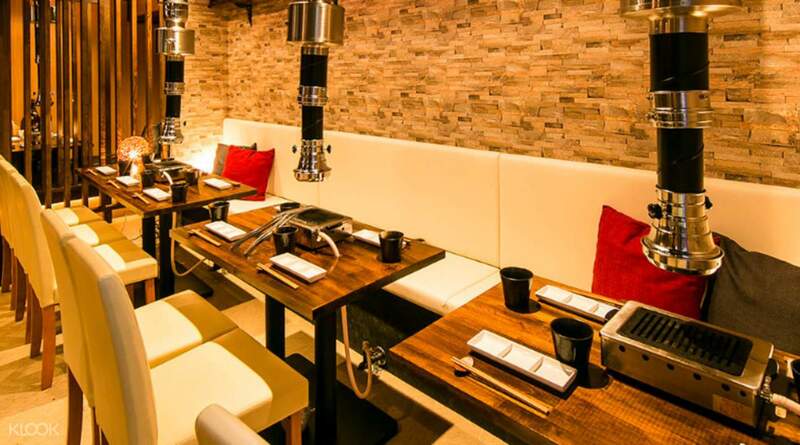 Book your All-You-Can-Eat/Drink Yakiniku Course through Klook and get seats without queuing up! food was great, my son and I enjoyed so much, service is amazing and would like to commend specifically Poran md shah you have been so warm, accommodating and shows enthusiasm in serving not just us but everyone else though it was like past 9pm already. he deserve a raise coz not that he serves very well but helpful for foreign customers. good job Poran! food was great, my son and I enjoyed so much, service is amazing and would like to commend specifically Poran md shah you have been so warm, accommodating and shows enthusiasm in serving not just us but everyone else though it was like past 9pm already. he deserve a raise coz not that he serves very well but helpful for foreign customers. good job Poran! Service was good and food was delicious. Wide varieties of meat and beverages offered. Service was good and food was delicious. Wide varieties of meat and beverages offered. Over-all a good restaurant with a good value for money. The meat selection is wide and the meat selection taste good. The addition of the unlimited drinks is a cherry on top. But place is a bit crowded and service can be slow during dinner peak service. The Japanese waiters are polite and accommodating, but the Indian (?) waiter is a but rude and overbearing. Over all still a good experience. Over-all a good restaurant with a good value for money. The meat selection is wide and the meat selection taste good. The addition of the unlimited drinks is a cherry on top. But place is a bit crowded and service can be slow during dinner peak service. The Japanese waiters are polite and accommodating, but the Indian (?) waiter is a but rude and overbearing. Over all still a good experience. Very crowded, was a full house when we arrived 1hr and were told to come back. Lots of shopping downstairs. Timing of 90mins strictly adhered to. Quite a huge selection of different types of meats of average quality. The beef seems better than the pork and chicken. Very smokey inside. Service so-so. Very crowded, was a full house when we arrived 1hr and were told to come back. Lots of shopping downstairs. Timing of 90mins strictly adhered to. Quite a huge selection of different types of meats of average quality. The beef seems better than the pork and chicken. Very smokey inside. Service so-so. Good yakiniku. The loins are relatively dry but most meats are pretty good. Also loved side salad and soup. Overall good experience, though I believe there is a time limit of like an hour. Good yakiniku. The loins are relatively dry but most meats are pretty good. Also loved side salad and soup. Overall good experience, though I believe there is a time limit of like an hour. very good food snd restaurant! will surely revommend to my family and friends. very good food snd restaurant! will surely revommend to my family and friends. the staff were friendly and the food & drinks were good too! the staff were friendly and the food & drinks were good too! Easy to find and pre-book recommended.But food and selection is so so. Easy to find and pre-book recommended.But food and selection is so so. The meat are tough and hard to chew, but if you are looking for a cheaper option, lots of meat and free flow beer/drinks, you should go. English, Mandarin and Japanese speaking staffs. The meat are tough and hard to chew, but if you are looking for a cheaper option, lots of meat and free flow beer/drinks, you should go. English, Mandarin and Japanese speaking staffs.